The agile methodology was born in the technology space when developers sought an alternative way to deliver software. The agile development method improved the quality and relevance of products as well as time to market, and enabled developers to work more collaboratively, drive more value and deliver higher performance. Soon, marketers adopted this agile approach to developing and delivering marketing campaigns, and what was once known as adaptive marketing became agile. Agile marketing promotes a more collaborative, more responsive way to execute and manage marketing initiatives in this dynamic, digital age. 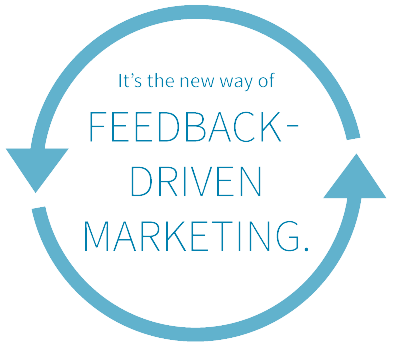 It’s the new way of feedback-driven marketing. Businesses move quickly, and no matter your speed, the competition and potential customers always seem to be moving faster. Marketers require a process that allows them to run experiments, work collaboratively with clients and use data to create more relevant marketing campaigns. In execution, agile marketing promotes the responsiveness, transparency and adaptability of all marketing functions. Inbound with agile creates a science of data-driven improvement to feed past results back into the campaign to improve the effectiveness of future tactics. With an evolving inbound marketing plan, businesses are able to prioritize and deliver high-value tactics through early and continuous delivery. The collaboration between core business members and marketers ensures campaigns keep pace with both the speed of business and evolving consumer behavior. An inbound marketing campaign uses an agile framework to engage and convert consumers by delivering the right incentive – an e-book, email or ad – to the right person at the right place in the buying journey. Agile marketing supports more relevant, higher-quality marketing campaigns by shortening time to market, and testing, experimenting and responding to changing consumer and business goals. Inbound powered by agile makes a customer’s information-to-transaction journey much more seamless. 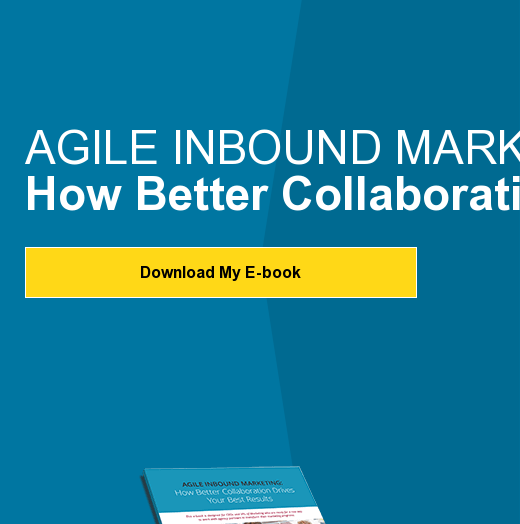 In inbound marketing, the agile methodology produces a marketing campaign that is iterative, flexible, persona-centric and focused on high-value tactics. Agile helps us respond to campaign needs four times faster than other forms of marketing, and the faster you respond to marketing demands, the better your campaign performs. Forget a checklist of rigid deliverables. Collaborate with your marketing team every month to prioritize tactics based on the most dramatic results that take the least amount of time. An agile marketing program focuses on prioritizing what’s working over what’s not working, and then continually improving both the selection of tactics and their delivery.